Richard is a constellations facilitator and therapeutic counsellor. He is passionate about constellations’ capacity to improve personal and professional resourcefulness and overall wellbeing. Based in London, he offers private, one-to-one sessions face to face and by skype. 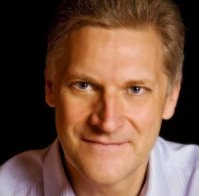 Richard studied family constellations with Core Constellations and the Centre for Systemic Constellations, he trained in organisational constellations with John Whittington at Coaching Constellations and at the Hellinger Instituut in the Netherlands. In addition to his constellation work, Richard coaches senior leaders and top teams internationally to build trust and open dialogue. To deepen his counselling work, he is completing his fourth year of training as a Gestalt psychotherapist, an approach which supports individuals to be more settled, creative and connected. Previously a film director, Richard was co-director of Central London Samaritans and the first Chair of Trustees for charity ‘The Listening Place’. Richard works with several participants of John’s programmes as a result of referrals in a personal development context. Lynn is a constellations facilitator, supervisor and trainer working in one-to-one and group settings. Originally a teacher in both mainstream and special needs settings, she later ran trainings in systemic constellation work at the City Literary Institute. 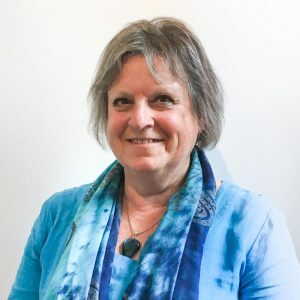 Lynn offers regular Open Circles in her home town of Salisbury to connect the theory and practice of systemic thinking in an accessible way. She is also a guest trainer on the personal and family dynamics modules of the Coaching Constellations Practitioner programmes. She offers private, one to one constellation sessions over the telephone or skype as well as meeting people face to face in Salisbury. Lynn has attended many international conferences relating to systemic work and frequently facilitates bespoke days for groups in the UK and further afield. John Whittington and Lynn met on a training in family constellations offered by what was then called The Hellinger Institute of Great Britain. John went on to specialise in coaching and organisational work and Lynn in family and personal work. Lynn now walks alongside several participants of John’s programmes as a result of meeting on the trainings and workshops or by referral.